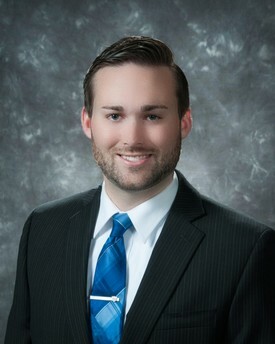 Ryan L. Cooper, M.S., D.D.S. Dr. Cooper is also a Colorado native. He was born and raised in Littleton where he attended Arapahoe High School. He went on to complete his undergraduate at the University of Colorado Denver. He continued his education at Creighton University in Omaha. While attending Creighton, he obtained his Masters in Oral Biology, then continued onto the dental school where he received his Doctor of Dental Surgery. Dr. Cooper has known from a young age that he wanted to be a dentist. 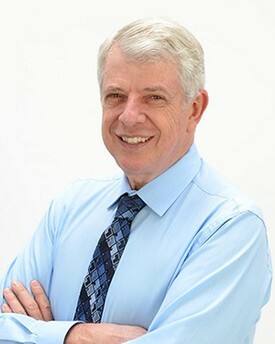 While Dr. Cooper was attending high school he was strongly urged by Dr. Danna to participate in an Explorer’s program sponsored by Metropolitan Denver Dental Society. While attending this program, he was able to gain more insight into the field of dentistry. Dr. Danna was one of the most influential parts of Dr. Cooper’s career path. He would not be where he is today without his support and guidance for the last 12 years. Dr. Cooper’s biggest passion aside from dentistry is refurbishing classic muscle cars. In fact, he still owns his first project muscle car from high school, a 1973 Dodge Challenger. His passion for cars leads him to frequent various car shows throughout the year. Dr. Cooper has been married to his high school sweetheart, Katie for several years now. Together they have a beautiful two-year-old daughter named Makayla. Dr. Cooper and Katie enjoy traveling, hiking and outdoor adventures. They are looking forward to being back in Colorado to take advantage of all the beautiful sceneries and outdoor adventures Colorado has to offer. Charles S. Danna, D.D.S., P.C. studies. He received his dental degree from Loyola’s University of Dental Surgery in Chicago. contribution and achievements to the Dental community. teams in Colorado. He coached numerous youth sports teams in the Littleton area for years. Now that his sons are adults, he is enjoying watching his grandson’s interest in sports grow.